Priyamvada Agarwal is founder-director of Education & You (E&Y, estb.2014), a Kolkata-based education technology company which provides college admission guidance, career planning advice and training for collegiate and university entrance examinations. Since it began operations four years ago, the firm has facilitated admission of 500 students into 14 top-ranked universities abroad, including the London School of Economics, London Business School, King’s College, London, Glasgow, New York, Stanford, UCLA, Rutgers and Melbourne universities among others. More specifically, E&Y provides career counselling to youth aged 15-35 and prepares them for the IELTS, TOEFL, PTE, GRE, GMAT, SAT, ACT and CLAT examinations through online and classroom interfaces. The great majority of E&Y’s customers are school-leavers or undergraduates. Moreover, the firm which has eight employees (teachers, counsellors etc) on its payroll, also offers professional development programmes to graduates. Tuition fees range between Rs.1,500-15,000 for 15-day to 180-day programmes. Newspeg. In September, E&Y introduced a quantitative aptitude test prep programme designed by Tapas Bagchi, a well-known maths teacher with more than ten years’ experience, which has generated considerable excitement within Kolkata’s aspirational students’ community. History. 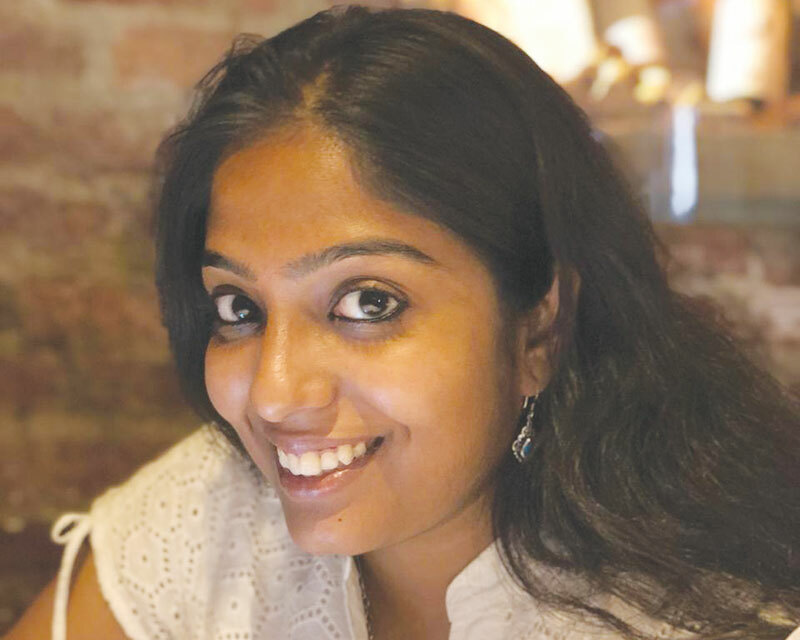 An English graduate of Calcutta University with diplomas in English from the British Council and Pearson Education, Agarwal began her career in 2009 as a research assistant. In 2010, she signed up with the Kolkata-based Mandar Learning Academy Pvt. Ltd as a full- time career counsellor and test prep exams trainer before promoting E&Y in 2014. Direct talk. “With India’s undergrad colleges and universities showing no signs of improvement, a large and growing number of middle class households are becoming interested in higher study abroad. Therefore, there’s rising demand for career counselling and test prep services to ensure that students enter foreign higher education institutions of their choice. We counsel and prepare students for admission into colleges and universities in the US, UK, Canada and Singapore,” says Agarwal. Future plans. Agarwal believes E&Y’s future is bright because higher ed institutions around the world have become aware of the importance of ethnic and cultural diversity on their campuses and are rolling out the red carpet for foreign students. “To prepare them for study in non-English speaking countries, we have made plans to teach Mandarin, German, French and Spanish next year. Moreover, we intend to start a new division which will provide online basic English language learning programmes to students from underprivileged households denied English-medium education in government schools. The demand for easy-to-learn English language programmes is huge,” says Agarwal.